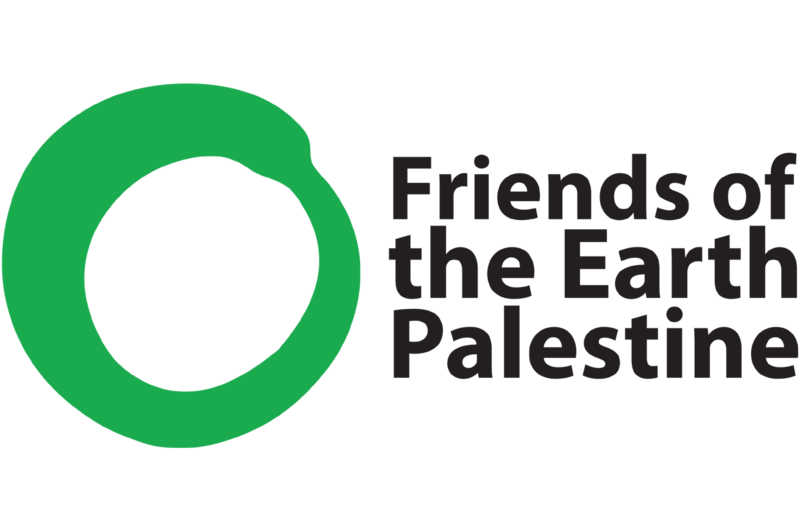 The Palestinian Environmental NGOs Network- Friends of Earth Palestine (PENGON-FoE Palestine) is a coordinating body among different Palestinian NGOs working in the field of environment. It aims to serve Palestinian environmental issues by coordinating endeavors between the member organizations, strengthening and building the efficiency within each organization, and enhancing relations within the Network as well as with other organizations domestically and abroad, such as local government agencies and international environmental organizations and advocacy groups. PENGON-FOE Palestine aims to serve Palestinian environmental issues by coordinating endeavors between the member organizations. PENGON looks to coordinate Palestinian efforts, in order to resist and highlight the Israeli’s violations against Palestinian Environment, and Israel’s control on Palestinian natural resources. PENGON sees international advocacy as fundamental in its hopes to stop these violations against our environment. PENGON- FoE Palestine was established in 1996 to serve the Palestinian environment by coordinating the scattered efforts of the different Palestinian NGOs working in the field of environment.The idea of establishing a network of Palestinian environmental organizations began when a number of NGOs felt the urgent need to protect our environment and face the environmental violations. PENGON-FOE Palestine is the only environmental network for Palestinian environmental organizations in both the West Bank and Gaza Strip. 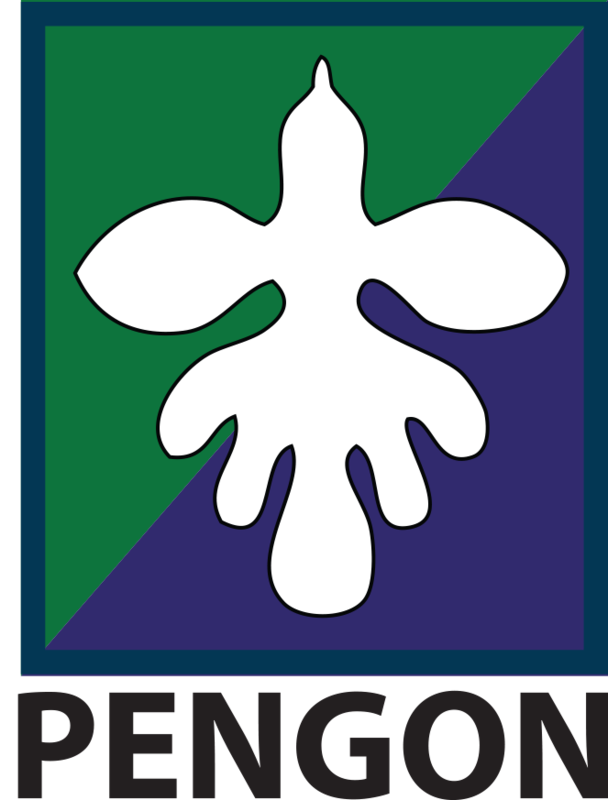 PENGON became a member in Friends of the Earth International in 2008.